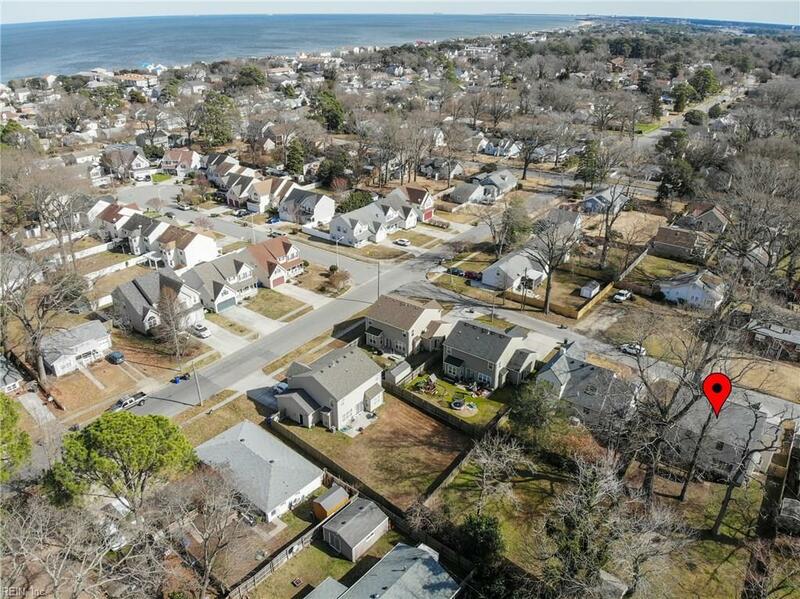 9403 Morwin St, Norfolk, VA 23503 (#10240330) :: Abbitt Realty Co.
Just a 7 min walk to beach access, you can practically hear the waves calling your name from your new home! Ready for any buyer! 1st level has beautiful hardwood flooring & painted in neutral tones, ready to match any furniture/decor. Several major mechanical updates, including newer water heater, newer AC unit up, fresh paint down & SS appliances. 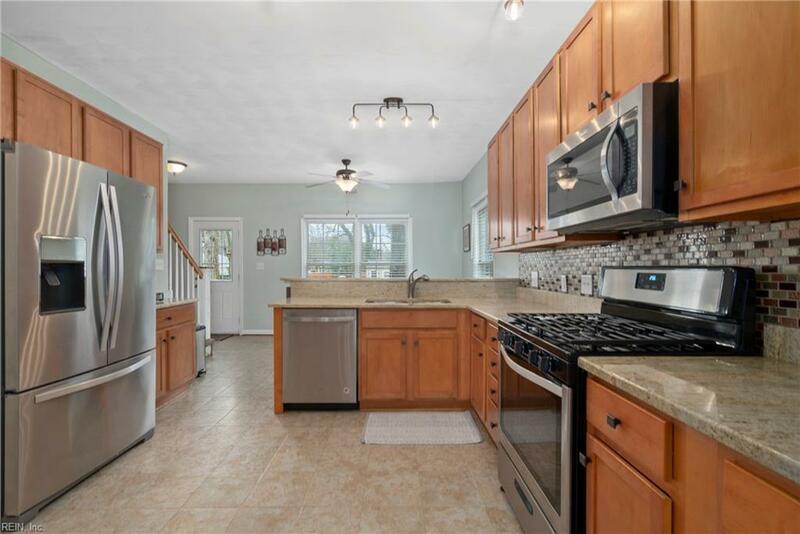 Kitchen boasts of granite counters w/ tile backsplash & new light fixtures. Modern stack stone fireplace and mantle in the living room plus beautiful woodwork in the dining room. The spacious master suite features a tray ceiling, large walk-in closet & bath that features a custom dual sink vanity, SU shower & soaking tub. 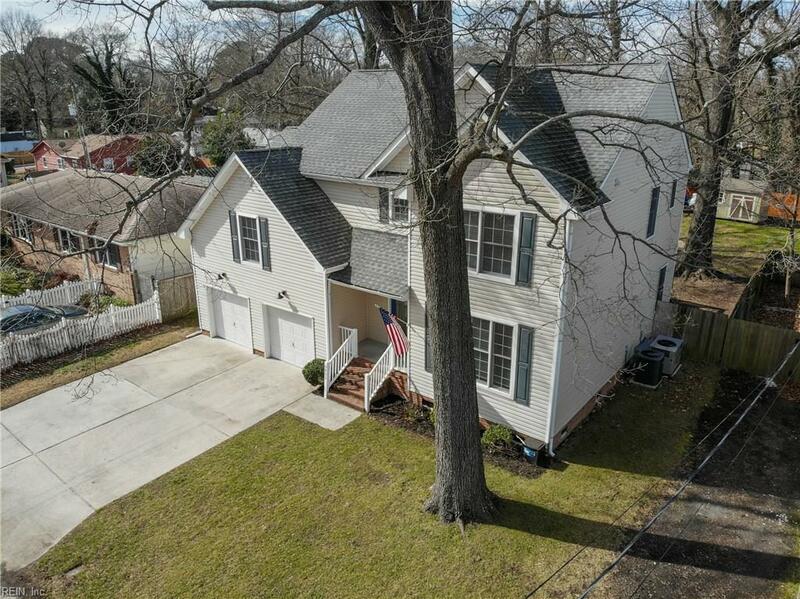 Tons of storage space & plenty of room for entertaining including a bonus room. 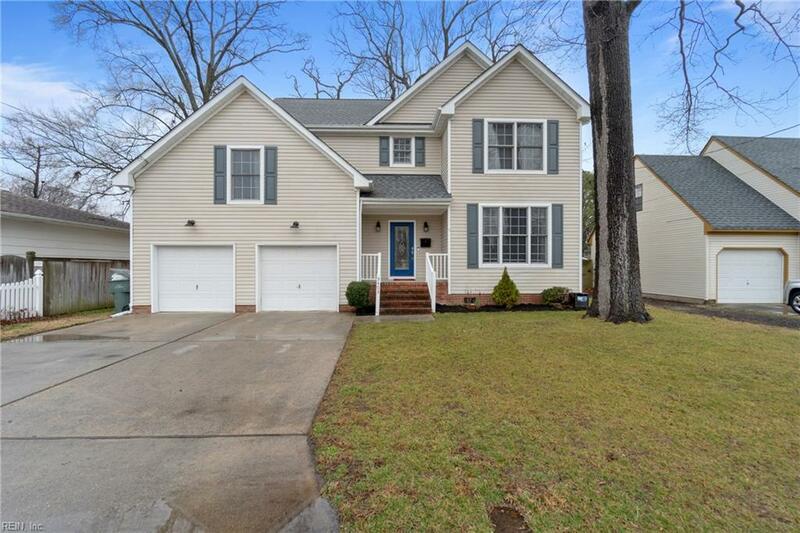 Huge fenced backyard with a storage shed, large back deck, and a tree-lined back perimeter that brings extra privacy when enjoying your time outside. The back fence opens to allow for parking of your jet skis/oversized toys!